Republican debate craziness should help the Democrats, says Brookings scholar Elaine Kamarck. FDR scholar Richard Moe compares the plight of Syrian refugees with that of Jews denied entry into the United States in the 1930s. 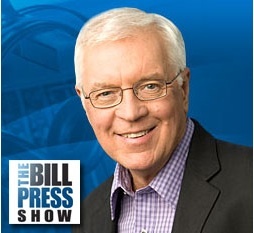 And Bill Press interviews Morris Pearl, a businessman who wants the rich to pay more in taxes. 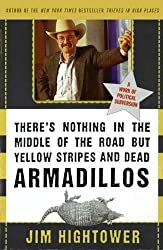 December 20, 2015 Elaine Kamarck on those wacky Republicans … Richard Moe on refugees … and Bill Press with Morris Pearl, a patriotic millionaire. Elaine Kamarck Public affairs scholar Elaine Kamarck thinks the wackiness of the entire Republican presidential field can only help the Democratic nominee. Richard Moe A scholar who has studied Franklin D. Roosevelt’s administration says FDR could have done more to save European Jews and that America should now take in Syrian refugees. Morris Pearl Bill Press interviews Morris Pearl, the head of Patriotic Millionaires. 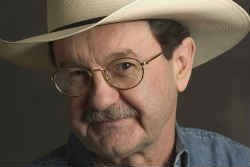 Jim Hightower Merry Christmas, right-wingers, The Red Pope, and Jesus.